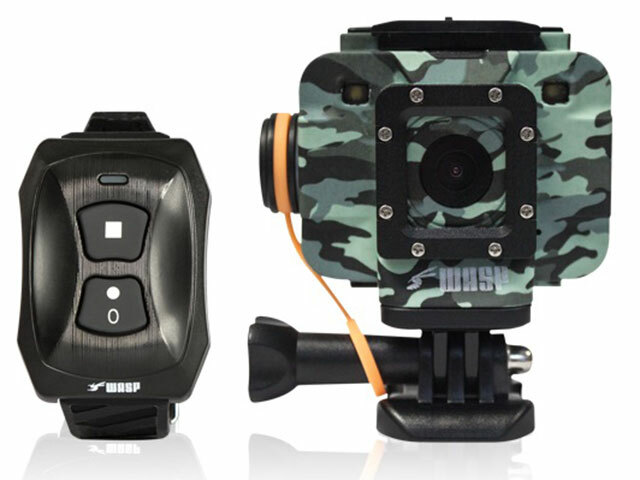 Similar to 9905, but with rugged camouflage finish and more mounts. Photos up to ultra-sharp 16MP quality. 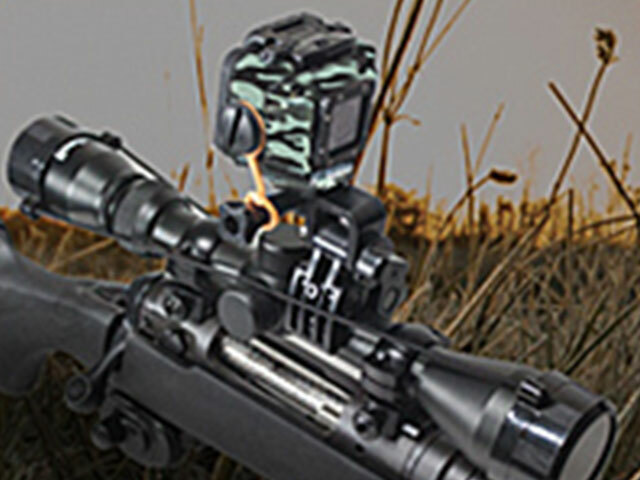 Can turn off all lights and sound for stealthy filming; can mount to rifle or shotgun. Comes with even more mounts. Supports up to 64 GB microSD card.